Your kitchen is a room that can become the centre of the home with just a little bit of thought. It does not need to be large to make it a place where family and friends congregate. It is just a case of taking the space that you have and making the most of it. Any kitchen needs to be comfortable and efficient and if a little bit of luxury can be added, then all the better. The first step is to take a long look at what you have already and then determine how best to use all the available space in order for it to become your dream kitchen. There comes a time in the life of every kitchen, where it becomes dated and possibly falling apart – in which case rip it out and start again. This is also best if you want to reconfigure your kitchen to make the space more workable for your lifestyle. 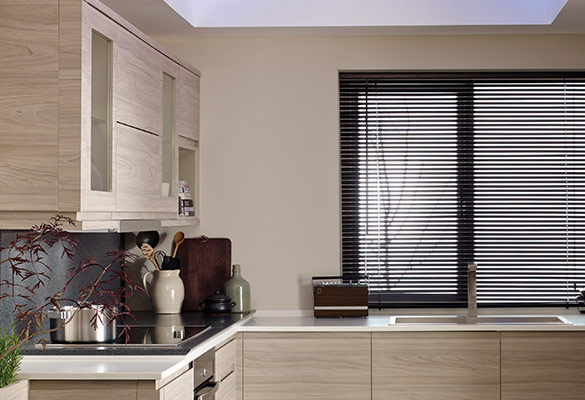 If however the budget is tight then it is possible to make a few inexpensive changes to revitalise your kitchen. The first thing to check is whether the carcasses of your cupboards are still strong and in good order. If they are, then it is possible to just replace the doors and handles. Perhaps go for something vibrant and modern. Also select some nice new handles, maybe in steel, to offset the doors to give a completely new look. Then replace the worktops with something that is colour coordinated and lay new flooring. Your kitchen will then look like new again. A professional kitchen designer will know how to make the most of the available space and will almost certainly introduce ideas to you that you would never have thought of. Utilising the space to incorporate as much as possible, while keeping the design simple and uncluttered is essential. However, the person who knows best what is required of the kitchen is yourself. Ultimately it comes down to whether you feel confident enough to redesign your kitchen, bearing in mind that mistakes can be costly. Assuming that you have decided to plan your own kitchen, the first thing to do is to sit down with a pencil, paper, rubber and ruler and draw up some plans. Remember certain basic principles such as – do not place the cooker too near to the sink and it is always more convenient to have all your electrical goods together, whenever possible, to save having to install additional power points. However if you are going for a complete remodel, then it may well be necessary to bring in an electrician. Remember though, that the plumbing is an integral part of the construction of your home and can be very expensive to change. Next you will need to consider what style of kitchen you want. 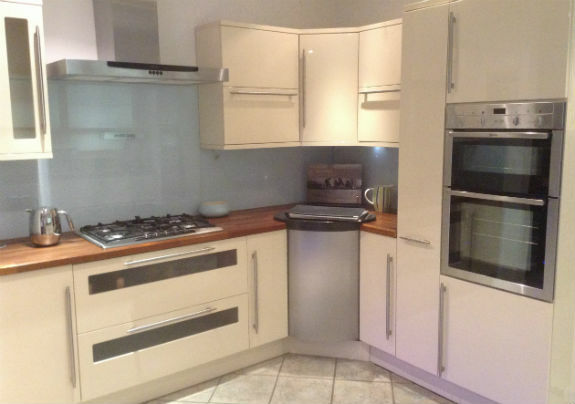 Maybe you would like a central island or perhaps you would like your white goods to be hidden behind matching doors. Decide on the colour scheme and design of your new kitchen, which will depend on whether you are going for ultra-modern or classic country style. These days it is perfectly acceptable to install an ultra-modern kitchen in a period property. However do buy something that will not appear outdated in a couple of years time. The more luxurious the better, as this dates much slower. This is extremely important, as a comfortable working height is essential. Many floor cabinets now come with adjustable legs, so be sure to be present when you’re perhaps rather tall kitchen fitter decides on what height they should be. The same with the wall cupboards. It is no good having to climb up on a step ladder every time you want something from the top of a cupboard – again be present when they are being fitted. It is imperative to ensure that there is adequate storage for everything. Consider whether you need a display cabinet for any special china. Also perhaps you need a broom cupboard to store the vacuum cleaner and floor washing equipment. Make a list and this way you can be sure that there will be a home for everything. Never under-estimate the importance of the right worktops. Consider your family needs and lifestyle. As much as we all love natural wood, this is probably not the best if you have children who like to chop things for you, as they scratch easily. Your budget is going to play a large part in deciding what to choose. If you can afford real granite, then great, if not, there are some excellent imitations around. No matter whether you have a large kitchen or a galley shaped one, the layout is essential. Even in the smallest of kitchens it is possible to have a breakfast bar with careful planning. Decide where will be the most convenient place to put things. For example, have a good- sized cupboard next to the cooker for all your pans and baking dishes. Ideally place the sink opposite the cooker so that you do not have to carry pans of water too far. It’s the little things that will make your kitchen special. Again decide what are your ‘must haves’. Naturally you will need room for a washing machine, dishwasher, refrigerator and cooker, but in order to utilise the available space, consider the size that you need. If there is just one or two people in your household, is it really necessary to take up room with a range cooker and an American-style fridge. Perhaps smaller appliances will do the job and free up space for more cupboards or a breakfast bar. Make the right choices the first time around and you will have a kitchen that will put a smile on your face and definitely impress your friends. 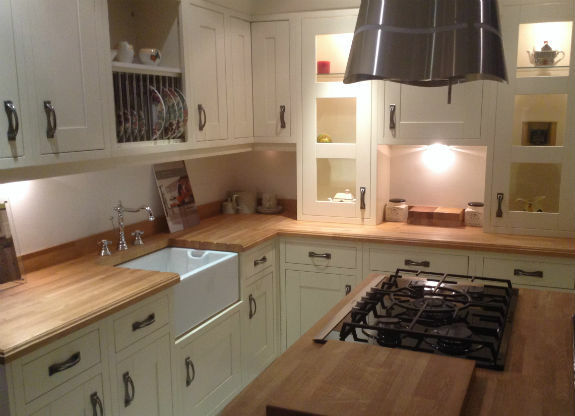 We’re a leading kitchen retailer based in the Greater Manchester – we can create a bespoke kitchen to suit all your family needs whether you’re updating your existing kitchen or planning a brand new one. 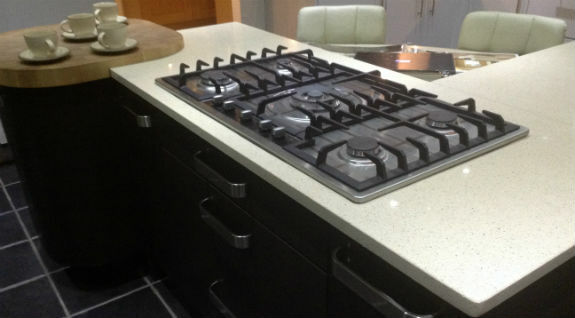 Check out our exclusive kitchen ranges and get in contact with us to find out more!